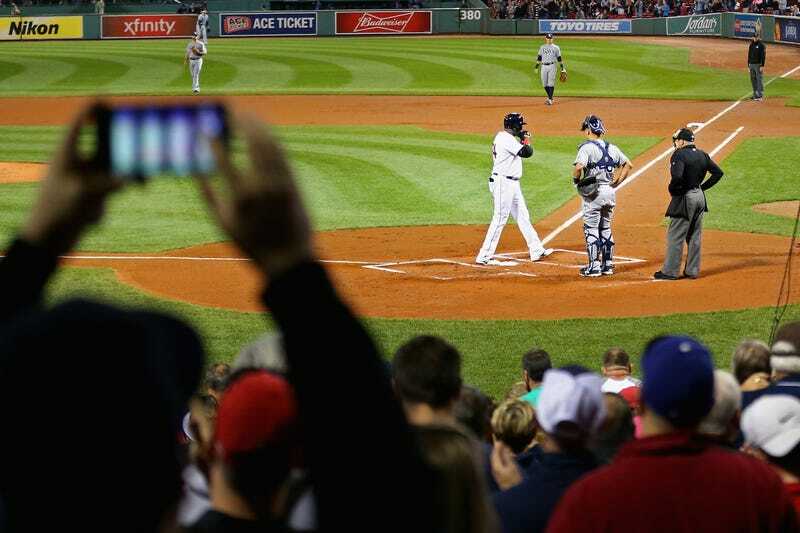 Way too many baseball fans got seriously hurt by line-drive foul balls last season, which reignited the debate over whether stadiums should install more safety netting down the baselines. Some crazy people argued that the increase in safety wasn’t worth “obstructing” baseball’s beauty, but MLB has thankfully refused to listen to those people. There’s likely some CBA language that prevents the commissioner’s office from doing anything more forceful than recommending that nets be installed, but it’s hard to imagine any team refusing to follow through and choosing a very stupid hill to die on.